That is just a cool post! Two thumbs up from this chick! Thanks. That photo was completely spontaneous and I almost missed it. 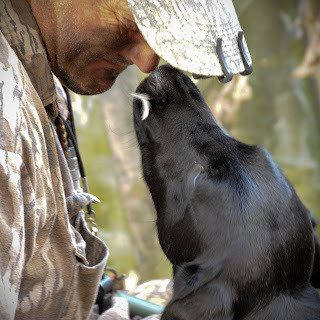 It's one of my favorite duck hunting photos. 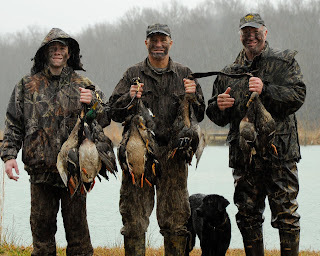 Just dropped by after Kmurray highlighted your blog, glad that she did, think that I'll tag along some if thats ok.
man i just went duck huntin this mornin in the mississippi delta, it was so much fun! we limited out. i think now im hooked on duck hunting!